My friend needs a realtor. Will you...YES!! paid us the compliment of another referral. And, we are sharing this valuable information with you. 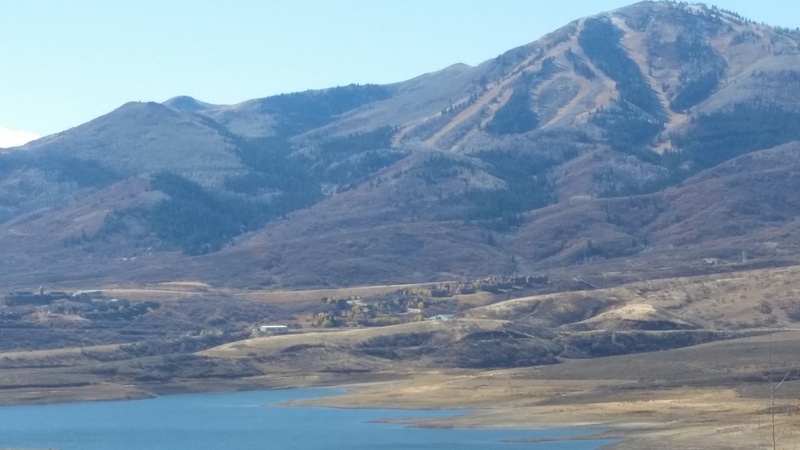 Our new client is interested in private communities that are about 15 minutes from Old Town Park City and 30-40 minutes from the Salt Lake City International Airport. Their price point is above $2mm. We conducted our research in the requested communities. We found that the listing and sales prices for 2014 increased over 2013. For 2015, sales of homes priced $2mm and up are on the rise. Ask and we'll send you our list of the homes, we have toured and have determined are very good values. Here is an example. In the Talisker community of Tuhaye for 2014 the highest sales prices were achieved by two of our listings. In January 2014, our listing at 10050 N. Uinta Drive sold for $1,850,000. 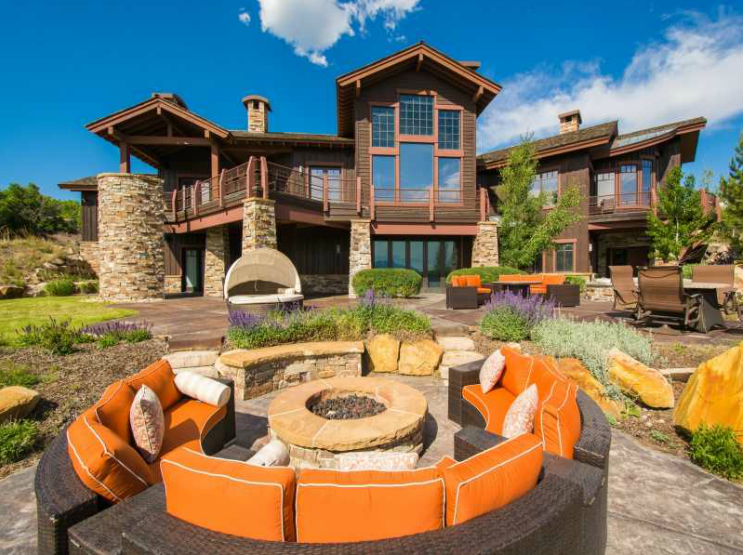 In October 2014, our listing at 9885 Timpanogos Court sold for $1,850,000. "Yesterday's ceiling is tomorrow's floor". As of February 2015, there is a pending sale in Tuhaye - a gated, private golf course community - with a listing price of $2,495,000. Our sources indicate that the sales price is definitely above the $2mm mark. Stay tuned. For the past three years, a gradual and consistent stair step increase in listing and selling price has been the indicator not just of a recovering market, but also validation of a stable and improving real estate market. Combine that validation with decreasing inventory, increasing demand and the current projections for consistent population growth in and around Park City, Utah...there isn't one person reading this, who needs me to explain more. But, I will. Contact me. Posted in Uncategorized, Question & Answers, Golf News | 0 Responses to "My friend needs a realtor. Will you...YES!!" 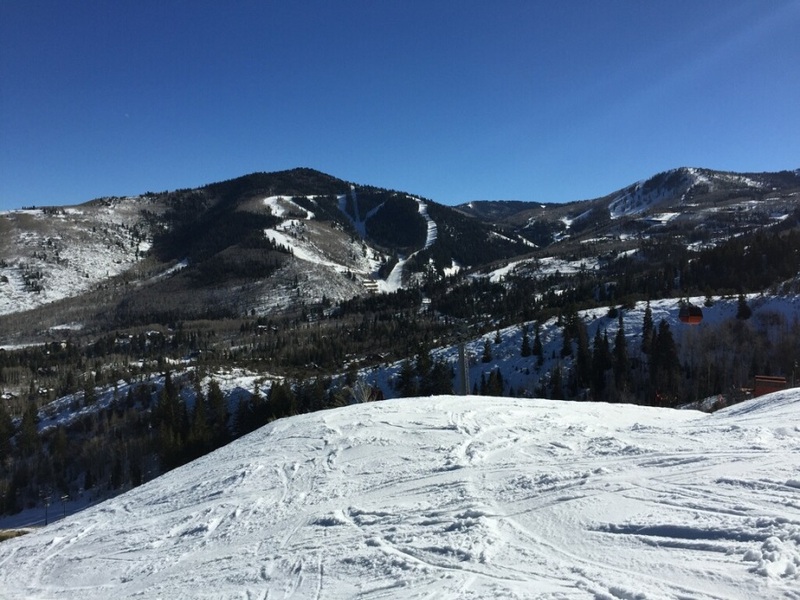 We like the excitement of Old Town Park City and its proximity to both Deer Valley and Park City because our children snowboard. We want something new. Is that possible? Answer: Yes. Old Town is an area with tremendously diverse architecture and it offers a great selection of new. On Main Street, the San Francisco loft style Parkite Luxury Condos are nearing completion. On the avenues of Old Town Park City there is everything from a meticulously restored Victorian to all an out funky contemporary restored miner shack and everything in between. If you like eclectic, you'll love Old Town. The key is knowing where in Old Town Park City to look and how to recognize the hidden benefits or peculiarities of a particular property. Regardless, if you want to be close to the Night Life of Main Street, the glitz and stars of the Sundance Film Festival, the Post-Bohemian atmosphere of the Park City Arts Festival, have access to Deer Valley Ski Resort or Park City Mountain Resort via the Town Lift - not to mention the Canyons Ski Resort being less than 15 minutes; we can help you select the best Old Town Park City property. 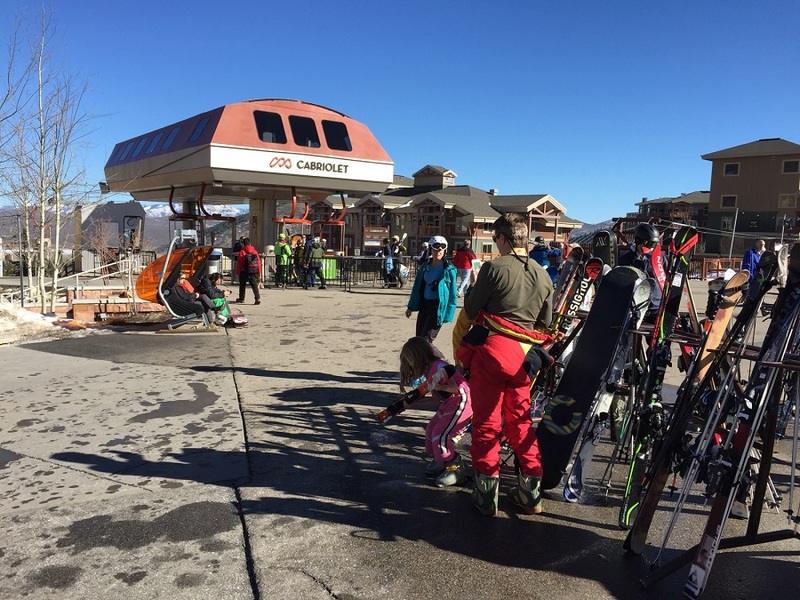 Posted in Question & Answers | 0 Responses to "We like the excitement of Old Town Park City and its proximity to both Deer Valley and Park City because our children snowboard. We want something new. Is that possible?" We want to be a members of a Golf Club Community. However, we are avid equestrians and would like 5 to 10 acres in a more rural setting and live in the Park City School District. For Golf Club Memberships, where it is not required to own property in the specific Golf Community, there are options. Glenwild, Park Meadow and Jeremy Ranch are excellent choices. The amenities vary and we have assisted buyers in achieving this goal. Some of the neighborhoods, which allow for more acreage and a more rural setting within the Park City School District are - The Preserve, Goshawk, Ranches at the Preserve, Red Hawk and Silver Creek Estates. Each club facility and neighborhood are excellent choices. Depending on the lifestyle, acreage requirements and personal preferences, our extensive knowledge of all the Golf Club Communities and the surrounding areas, based on their needs and wants, we have been able to help buyers make the best choice for them. Posted in Uncategorized, Question & Answers | 0 Responses to "Avid Equestrians Wishing For More Acres and the In Park City School District "
Is there a way for us to access some of the private club facilities we've seen? 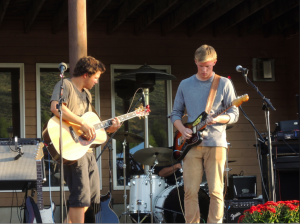 Our family has owned a condo in Park City for many years and now that our kids are high school and college age, we visit less often, but our reunions seem to involve more people with more diverse interests. Is there a way for us to access some of the private club facilities we've seen? Depending on knowing the interests of most importance to your family members, you have a number of interesting alternatives to choose from. Not all of the private clubs require property ownership to access club facilities and membership costs - both initial and ongoing - differ greatly. Another important factor is how membership privileges are extended to family members, particularly those over 25 years old. Of course, if you are open to property ownership as a way to accommodate larger family gatherings or as investment property, you will find expanded choices. We are sure that a more detailed discussion of your objectives and your price target will produce some interesting choices. We would love to meet with you in person, but if that doesn't work for your schedule, we can arrange a telephone conversation. Posted in Uncategorized, Question & Answers | 0 Responses to "Is there a way for us to access some of the private club facilities we've seen?" What is the impact of international buyers in the Park City market? After all of our success in hosting the 2002 Winter Olympics, many word cup events, and the publicity surrounding our Park City based athletes in the recent Sochi Olympics, we have been surprised at the small impact that international buyers have had in our market. Looking at estimates of international buyer transactions (which range from 1-3% of total MLS sales), we see evidence that international buyers act only after repeated exposure to Park City as vacationers. In most cases, we meet international buyers when they visit here much like we meet domestic buyers. Our 14 office locations have been important assets in this regard and our foreign language enabled property websites have been key in follow up communications. We do believe international business will grow in the future and we are hopeful that as Berkshire Hathaway Home Services expands internationally, it will aid our efforts to attract these buyers. The Berkshire Hathaway brand is recognized and admired worldwide. Our experience over the past 10-12 years has taught us that passive advertising in foreign countries does not deliver results for our sellers. To put it bluntly, international exposure has over-promised and under-delivered. We see our future efforts being focused on a more proactive approach. Tags: What is the impact of international buyers in the Park City market? Posted in Question & Answers | 0 Responses to "What is the impact of international buyers in the Park City market?" How long is your golf season and do the gated golf communities shut down when the golf season ends? Our golf season generally runs from May to October- so a little over 6 months. Our cool, dry mountain summers have proven very attractive to golfers from Arizona, Texas, and the South who contend with heat and humidity during those months. You will like how much better your driver works at this altitude. Based on the ever expanding list of activities available at the gated golf communities, the 6 months of the year without golf are packed with activity  no sign of a shut down. We are a true four seasons climate with beautiful fall colors, world famous winters (our long time tagline of worlds greatest snow is no exaggeration) as we proved to the world as host of the 2002 Winter Olympics. In spring, if you dont like the weather, just wait a minute. 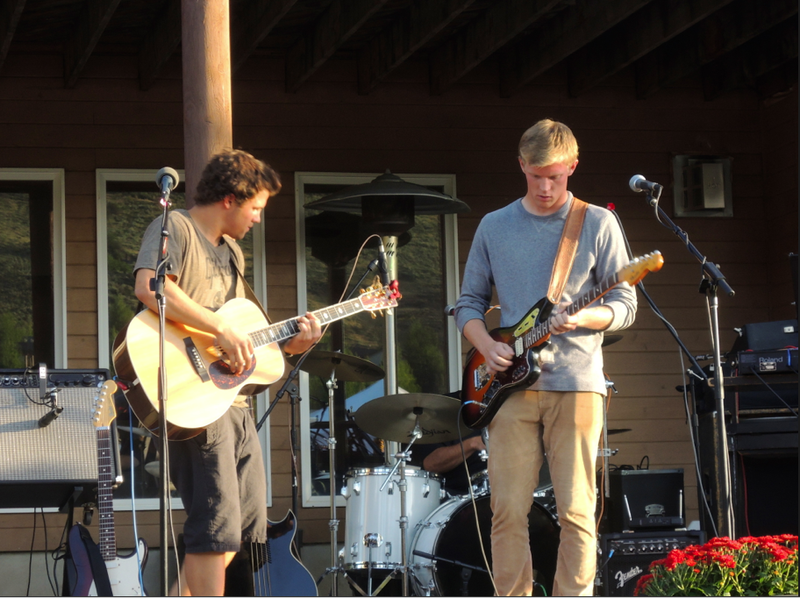 The Talisker Club has world class mountain facilities at Deer Valley, Promontory has a members ski lodge at Deer Valley and the other golf communities feature ski/winter sports programs. 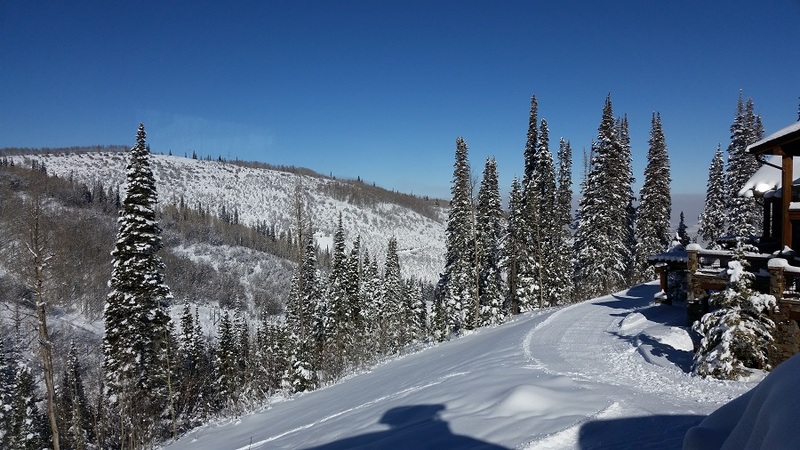 Club facilities including fine dining and childrens activities continue strong operations and members take full advantage of Park Citys winter/holiday season. Christmas and the Sundance Film Festival are prized events that draw many out of state owners to visit during the off season for golf. Posted in Uncategorized, Question & Answers, Golf News | 0 Responses to "The Golf Season"
How is the market for Golf property in the Park City Area? Demand is strong in our market. The number of sales in our market is up 15.6% in the past 12 months. Medium prices have increased 2% in the past year and distressed sales were less than 6% of first quarter 2014 sales. Inventory declined 3.9% over the past year and is at historic lows since 2007. Having summarized the Park City Board of Realtors first quarter statistics, we should point out that our market is highly segmented and these numbers give only a crude answer to your question. We are working on more detailed statistics that focus on the 10 golf and ski communities we have defined and focus on. Our unsubstantiated feeling is that the golf communities are strengthening led by strong improvement in home site sales and prices (especially the high end) and a resurgence of new construction (custom vs. spec homes). Many high quality resales are still selling below current replacement cost. Posted in Uncategorized, Question & Answers, Golf News | 0 Responses to "How is the market for Golf property in the Park City Area?" Do any of the other gated communities offer homes in our price range? Last winter my husband and I looked around Promontory and Tuhaye and saw several homes that were on display. The homes were spectacular, but way out of our price range (wed like something under $1,000,000). Do any of the other gated communities offer homes in our price range? An increasing number of people share your objective which has given rise to a new product at some of the gated communities. Promontory has three different cabin products and their Trappers cabins are roughly 2200 SF, 3 bedrooms, 3 baths. Of the four 3 bedroom units currently available, only one is listed at under $1,000,000. The most expensive 4 bedroom unit (2700SF) is listed at $1,340,000. Victory ranch is now offering a cabin product as small as 2400 SF and Red Ledges offers Cottages that start at $750,000 (3 bedrooms, 2700 SF) and a similar sized Mountain Villa product that starts at around $550,000. Tuhaye does not offer a cabin product at this time and as a completed project, Glenwild will never offer that product (single family home resales start around $1,750,000 at Glenwild). Depending on your location preferences and the activities that you enjoy, you would need to factor in membership costs, amenities (currently available and planned) and HOA fees to determine which gated community offers the best fit for your family. Please feel free to contact us and well make further search an enjoyable process. We can probably do enough online to make your next visit very productive. Posted in Uncategorized, Question & Answers | 0 Responses to "Do any of the other gated communities offer homes in our price range?"